Made of Cotton + Polyester + Fur, high quality and comfortable to wear, tailor-made, fit you best. 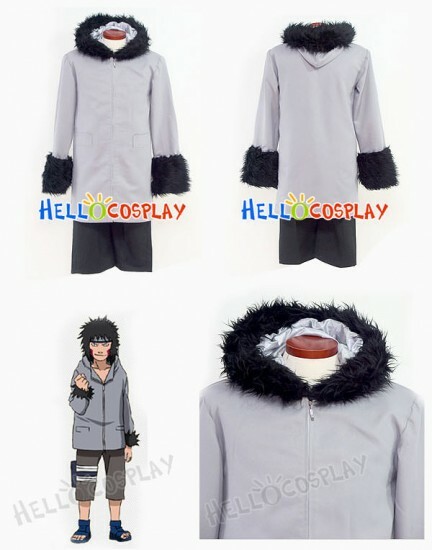 The costumes are both accurate designed, exquisite in details, made according to the original version, great for Kiba Inuzuka Cosplay. Kiba Inuzuka is often short-tempered and impulsive (in stark contrast to his team-mates Shino and Hinata), and can be prone to making mistakes when he becomes agitated in battle. He also enjoys combat even when facing particularly strong opponents.